Your home endures a lot over the years. Constant exposure to heat, moisture, and pests can really take a toll on your exterior. That’s why when it comes to residing your home, it’s important to choose an option that you can count on to withstand the elements and keep your family and belongings protected. With James Hardie® fiber cement siding, Denver homeowners never have to worry about their siding deteriorating or fading as a result of exposure to the weather and natural elements. It’s one of the most beautiful and durable siding products in existence and can stand up to all types of predators, including pests, weather, and high altitude UV rays. Rot & moisture resistance: James Hardie® fiber cement siding is specially designed to be rot and moisture resistance and is able to withstand rain, sleet, hail, and snow. 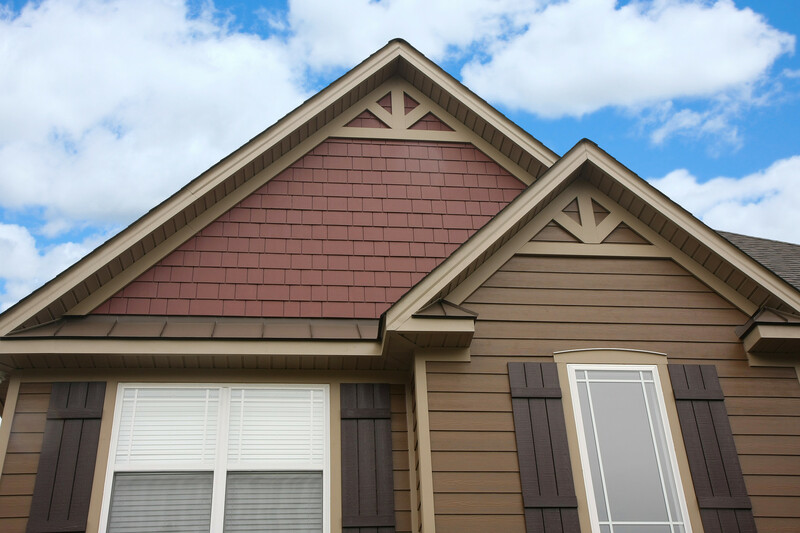 Fade & UV protection: ColorPlus® Technology ensures that your siding stays beautiful and vibrant over the years and is resistant to UV rays that commonly cause fading in high altitude environments. Fire protection: James Hardie® products are non-combustible and are considered a safer, more durable alternative to wood or cedar siding. Pest resistance: Fiber cement is incredibly strong and is unlikely to be damaged by termites, birds, and other pests that are known for causing serious damage. The HardieZone® System was developed to deliver specific performance attributes relative to the climate where the product is being utilized. This provides a higher level of durability for Denver homes and businesses. 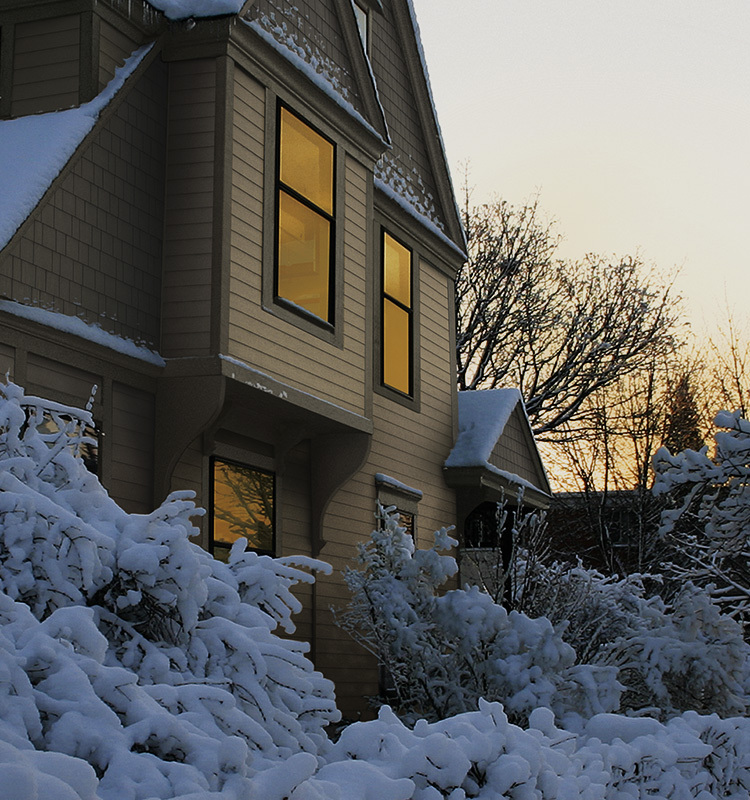 Colorado uses the HZ5® product line– HZ5® is perfect for homes that experience freezing temperatures, extreme seasonal variations, as well as ice and snow. HZ5® also has a higher surface performance, providing superior paint adhesion and moisture resistance. 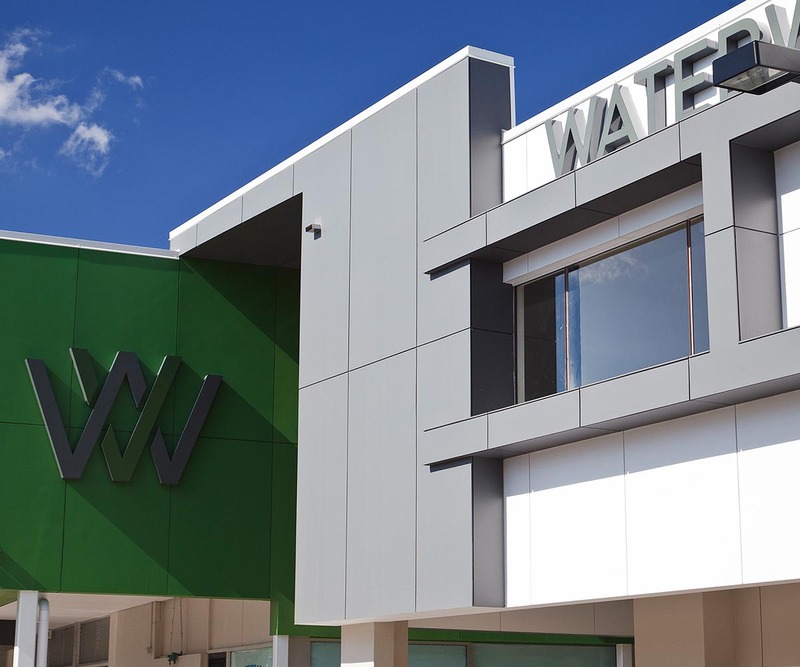 The additional drip edge on HZ5® siding options provides improved water management. Backed by the same noncombustible material, HZ5® is available in lap, shingle, panel, fascia, trim, and soffit. 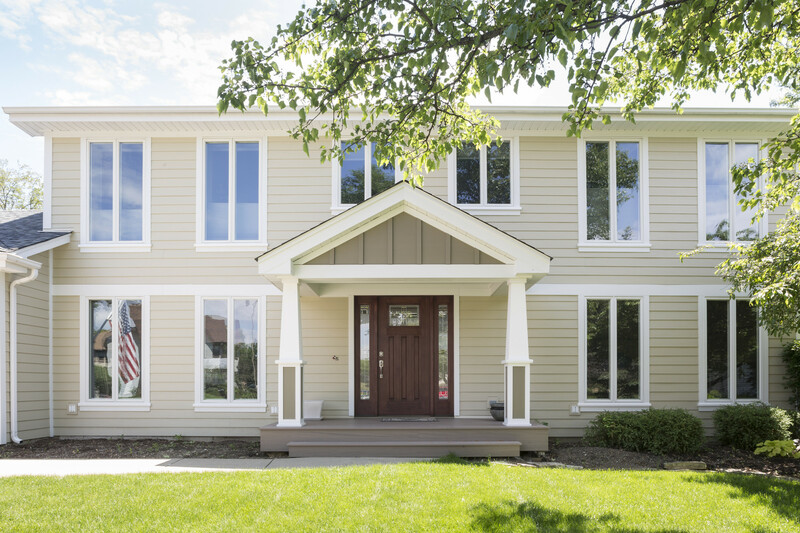 James Hardie® fiber cement siding delivers an incredible, noncombustible product with high resistance against all the various elements experienced here in Denver. Paired with ColorPlus® technology for UV protection, James Hardie® delivers a great siding solution for commercial properties across any industry. With so many different styles and colors, businesses can enhance their curb appeal while experiencing low maintenance requirements. Some insurance companies even provide premium discounts for having noncombustible siding. 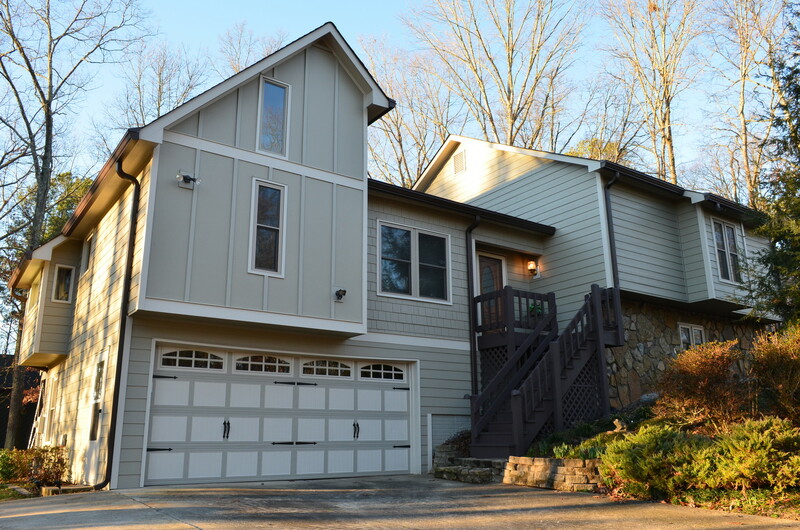 Start experiencing the benefits of James Hardie Fiber Cement Siding today. Contact Denver’s Scottish Home Improvements to schedule a siding consultation for your Denver area home or commercial property.